For the third time we are going into Bake Off mode at work. This time I’ve decided to make a Chocolate Cake complete with a ganache topping. I’m pleased to say it was a victory. Moist, tasty and rich enough not to require any cream to complete or dilute it’s decadence. 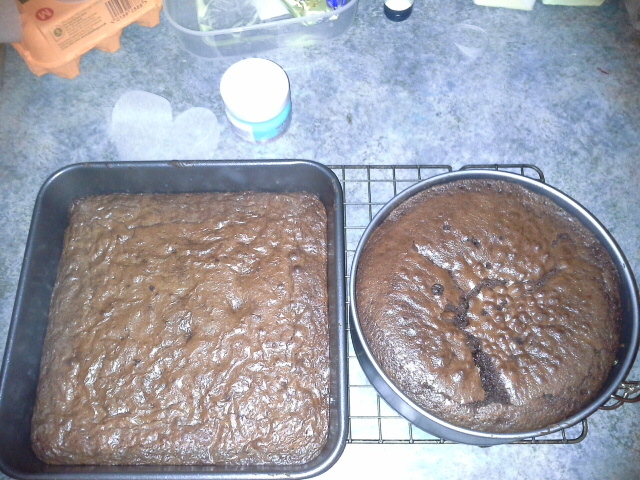 I was so impressed and excited I decided to bake a Brownie (to the left) and below. 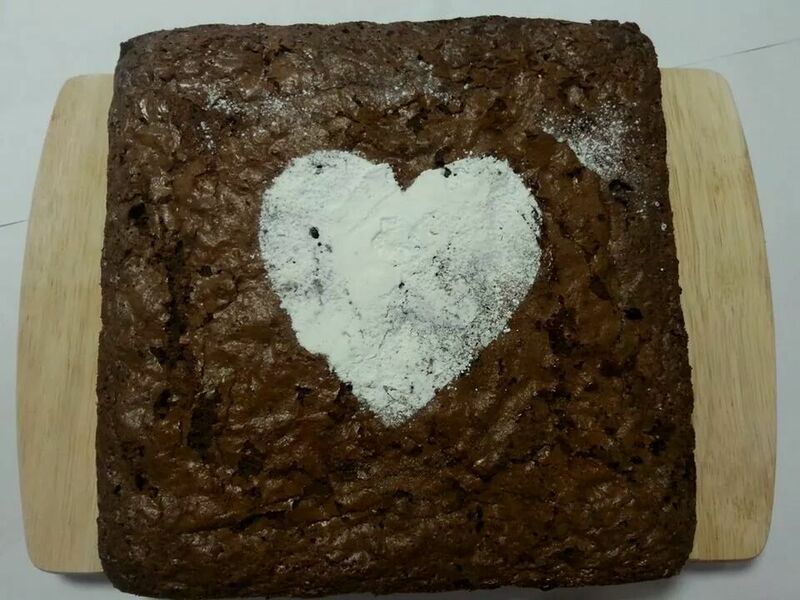 The Brownie is not my preferred recipe (it contains mayonnaise) but I do love the texture it produces. 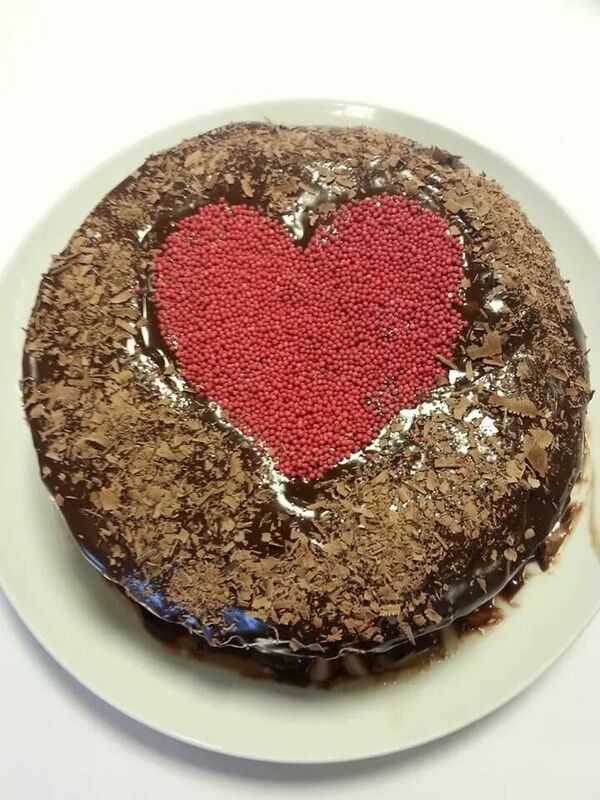 The result was as follows for the Ganache.